1. The Brits are revolting: Polls show that less than a fifth of the population support Prime Minister Theresa May's proposed new 585-page Brexit divorce deal with the European Union. Her own Conservative Party members have objected, and a number of senior politicians have quit - including the Brexit minister. May's own political future is in peril, and there is now a much greater chance that the UK will be forced out of the EU without a deal. A snap election could be next, and the market is nervous that Labour's Jeremy Corbyn - who has plans to nationalise businesses and raise tax - could be the next prime minister. The rand has rallied 3% against a struggling pound, trading at R18.11 this morning. 2. The latest calculations show that the price of petrol could drop by R1.54 a litre in the first week of December - with diesel down 92c. This is mostly due to a sharp drop in the oil price - as oil producers keep on hiking their output. 3. Mediclinic's share price fell more than 5% after reporting disappointing half-year results. Its Swiss operations were under pressure, but its income from South Africa remained relatively strong - despite fewer pneumonia and bronchitis related cases during the winter. "Bed days sold" at its hospitals increased by 0.5% and average revenue per bed day increased by 4.4%. 4. Woolworths released a trading update, which showed that its clothing and homewear sales fell more than 3% over the past twenty weeks - but food sales were up more than 7%. 5. Parliament’s joint constitutional review committee yesterday said it would recommend that the constitution be changed to assist expropriation of land without compensation. 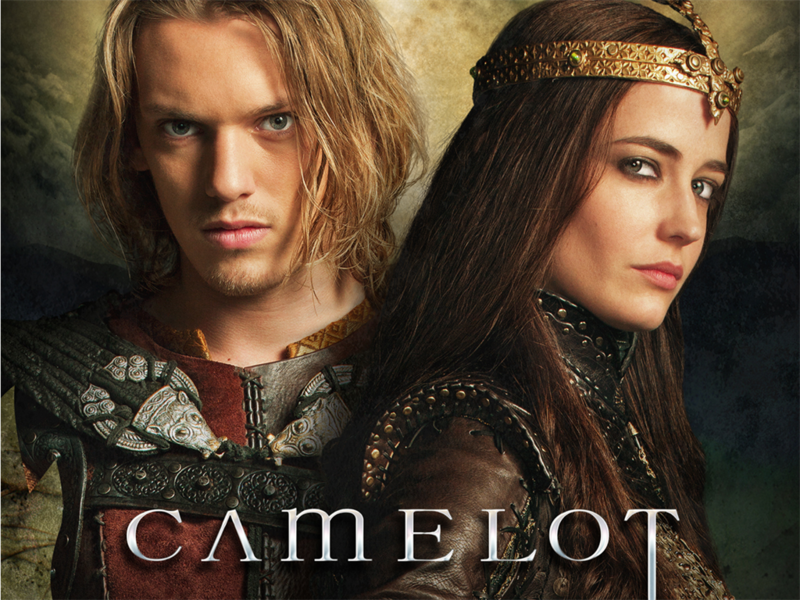 Making "Camelot" cost around R100 million per episode. Despite being cancelled by Starz after just 10 episodes, this historical fantasy series had a huge budget. 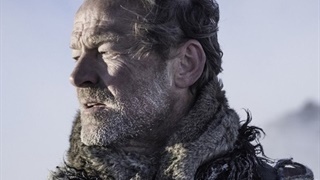 The Wall Street Journal reported that the network reportedly spent approximately $7 million per episode to keep fans immersed in the mythical land of King Arthur. "Marco Polo" received a mixed critical reception despite its R130 million-odd per episode price tag. When it debuted back in 2014, Business Insider reported that the 10-episode series was the most expensive Netflix production to date. 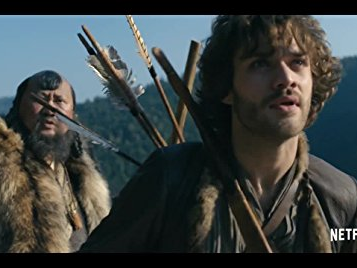 During its run, "Marco Polo" cost about $9 million per episode to produce. 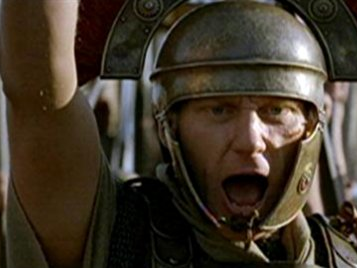 That expenditure didn't seem to translate to rave reviews and the historical epic was cancelled after just two seasons. 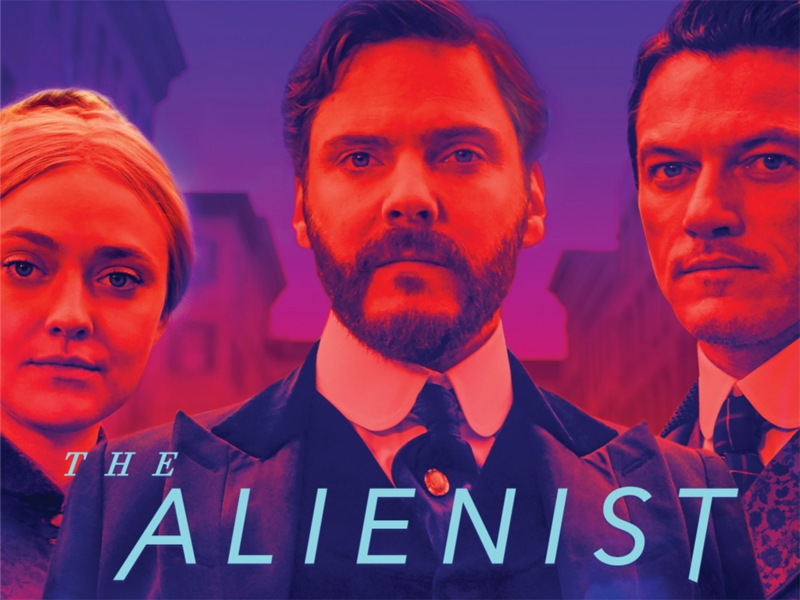 Each episode of "The Alienist" also took about R130 million to bring to life. Sense8 was a cult show with a budget of R130 million per episode. This short-lived Netflix series centred around a group of strangers who are mentally connected. Even though the show was apparently a hit with fans, Netflix axed it after spending a reported $9 million per episode, according to The Verge. To appease viewers, the streaming service ended the story of "Sense8" with a feature-length finale film. 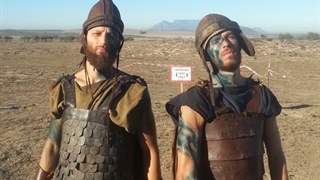 The creators of "Rome" spent about R142 million per episode. 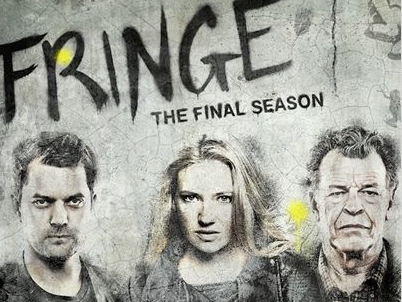 "Fringe" was a science fiction show with a R142 million price tag. According to E! 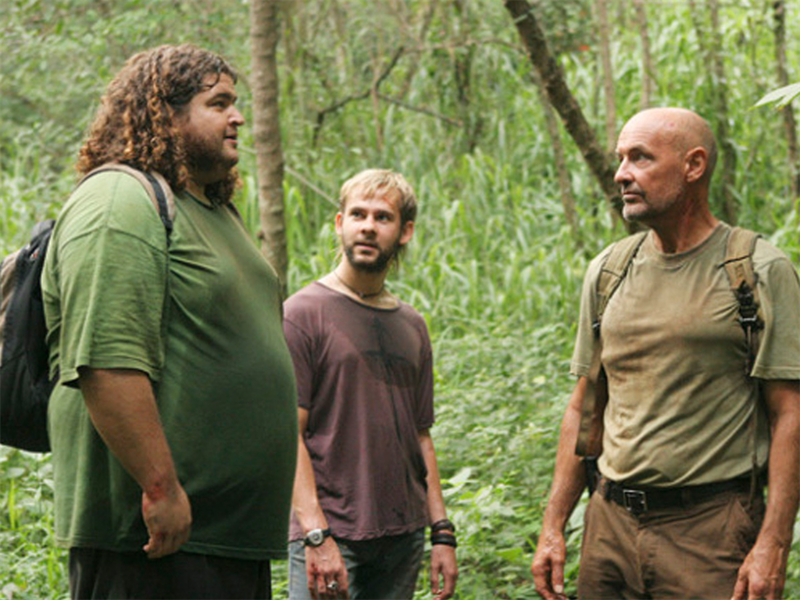 News, the pilot episode of the cult show "Lost" cost between $10 and $14 million (R142 million and just shy of R1 billion) to make. Much of the expense was due to the need to acquire, transport, and style a real decommissioned airliner to serve as the doomed Flight 815 in the series opener. 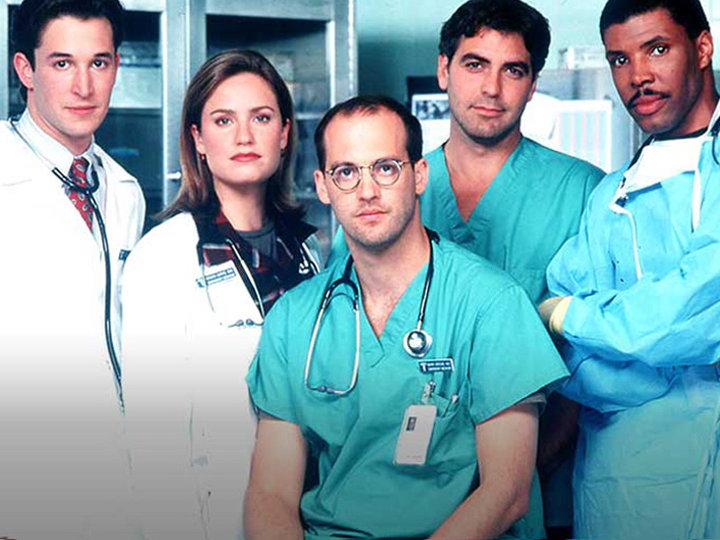 Each episode of "ER" cost about R185 million to make. 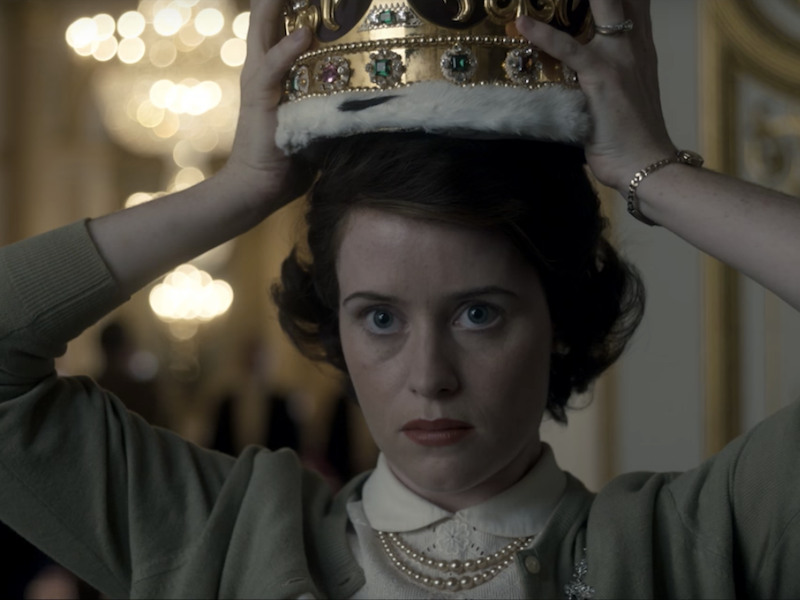 A typical episode of "The Crown" costs R185 million. 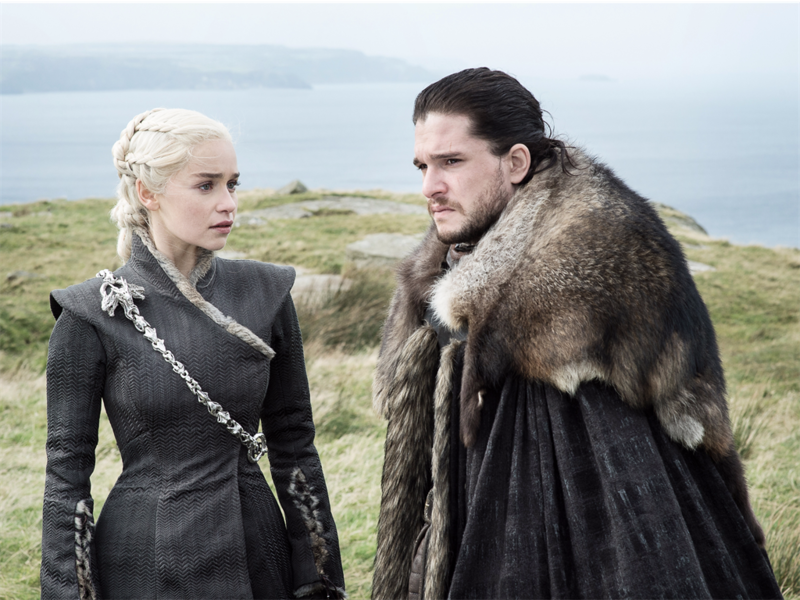 The final season of "Game of Thrones" will cost about $90 million (R1.2 billion) to produce, or just over R210 million per episode. 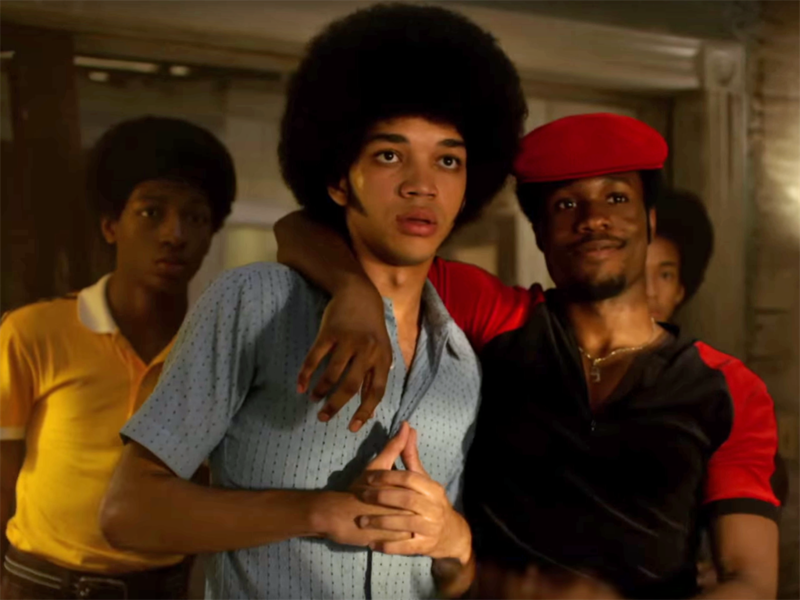 "The Get Down" was short-lived, but it's reported to have racked up a bill of just shy of R300 million per episode. Yes, you read that right. Netflix' hip-hop musical series from acclaimed duo Catherine Martin and Baz Luhrmann had a star-studded creative team, but it was cancelled after just one season. 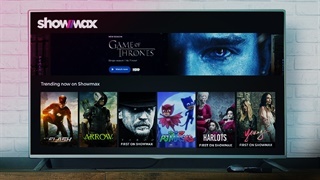 The streaming service reportedly paid up to $16 million per episode to fund the production of the series, according to Deadline. 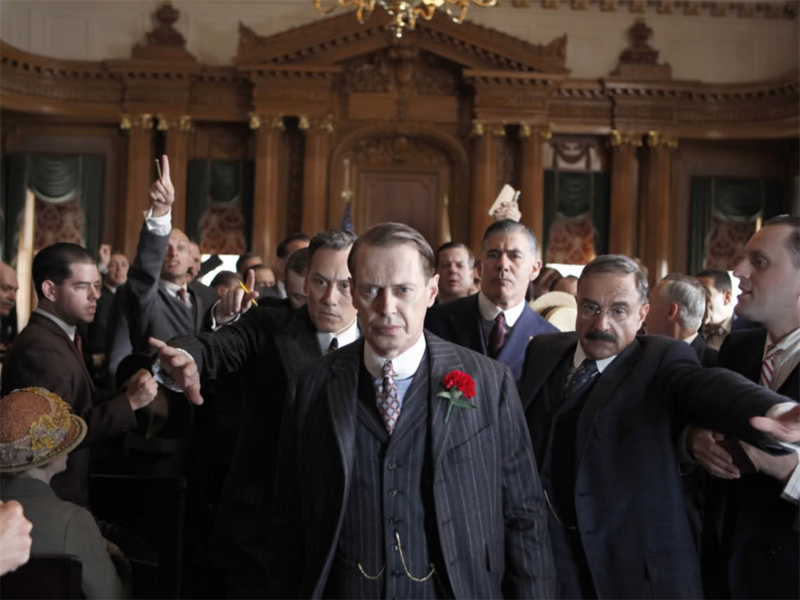 The pilot episode of "Boardwalk Empire" cost nearly R285 million to make. 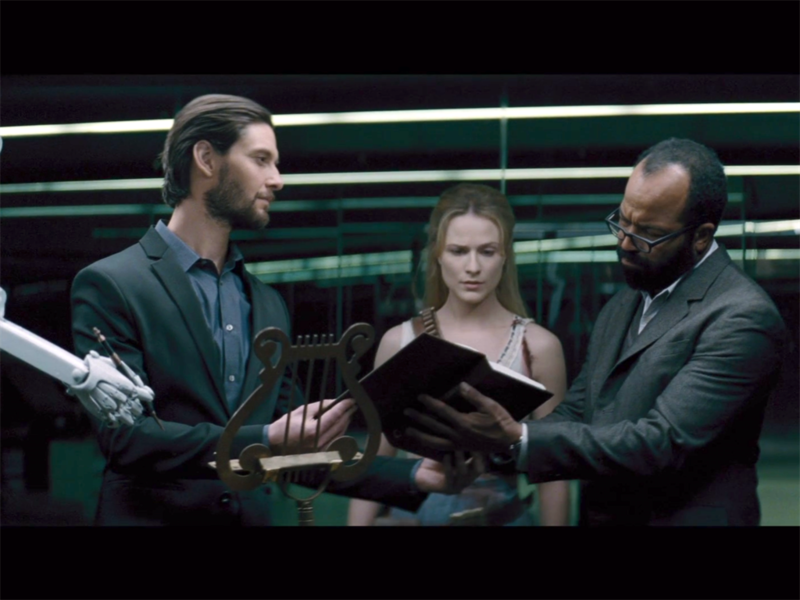 "Westworld" debuted with a pilot episode that reportedly cost R358 million. 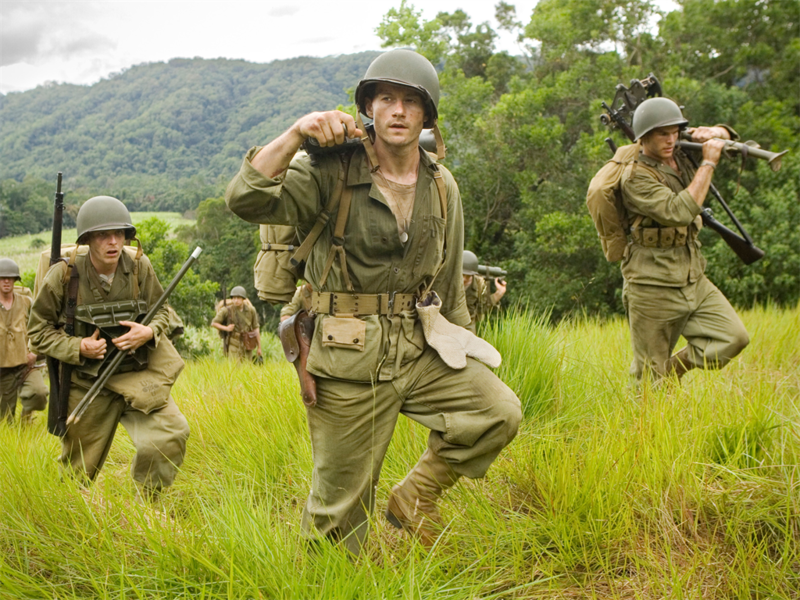 "The Pacific" was a military miniseries with a budget of R285 million per episode.